Paradigm Biopharmaceuticals has announced that the Phase IIb clinical trial of injectable pentosan polysulfate sodium (iPPS) for treating osteoarthritis of the knee met its key secondary endpoints. 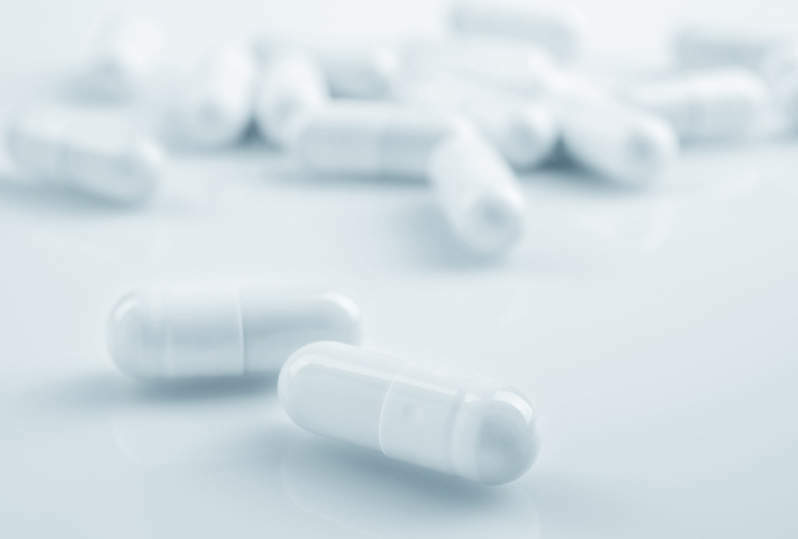 Alnylam Pharmaceuticals has launched a Phase III clinical trial of lumasiran to treat primary hyperoxaluria type 1 (PH1) in paediatric patients. Gilead Sciences has entered a clinical collaboration with Denmark-based Novo Nordisk to evaluate a combination treatment for nonalcoholic steatohepatitis (NASH). Albireo Pharma has announced plans to study elobixibat in a Phase II clinical trial involving adults with nonalcoholic fatty liver disease (NAFLD) and nonalcoholic steatohepatitis (NASH).